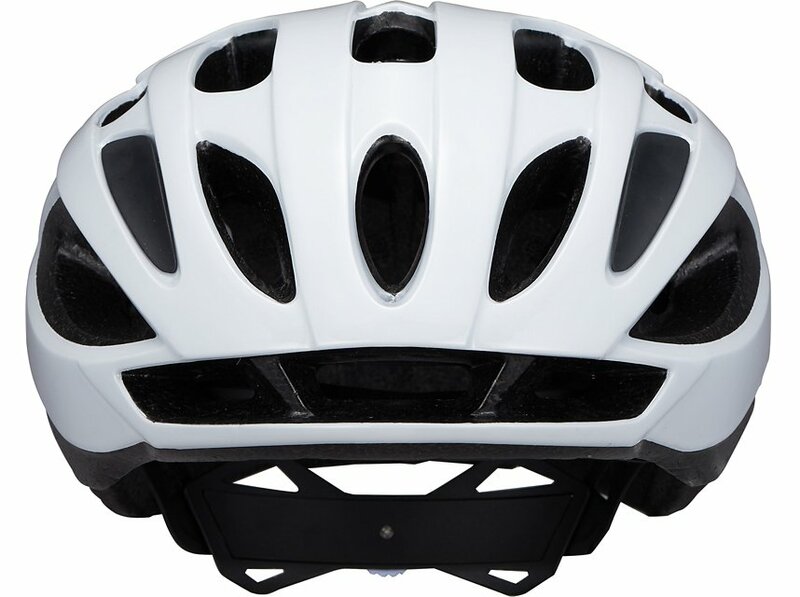 A helmet should be the number one thing you wear while you're riding a bicycle. 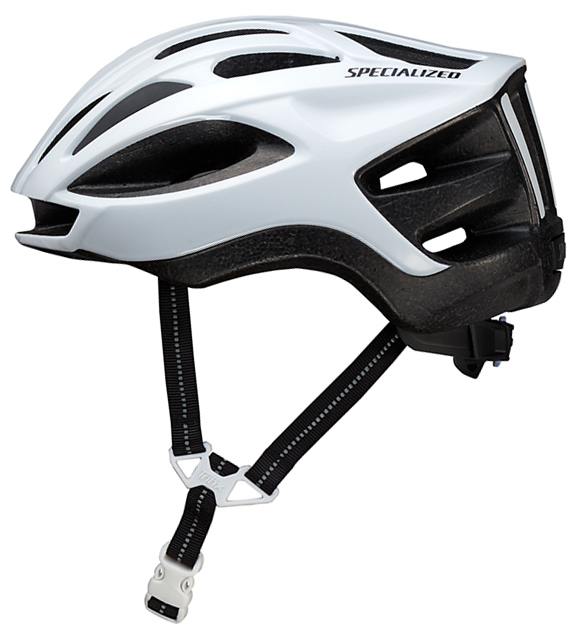 You can never predict when you're going to have a fall so it is always best to be prepared for when that time comes. 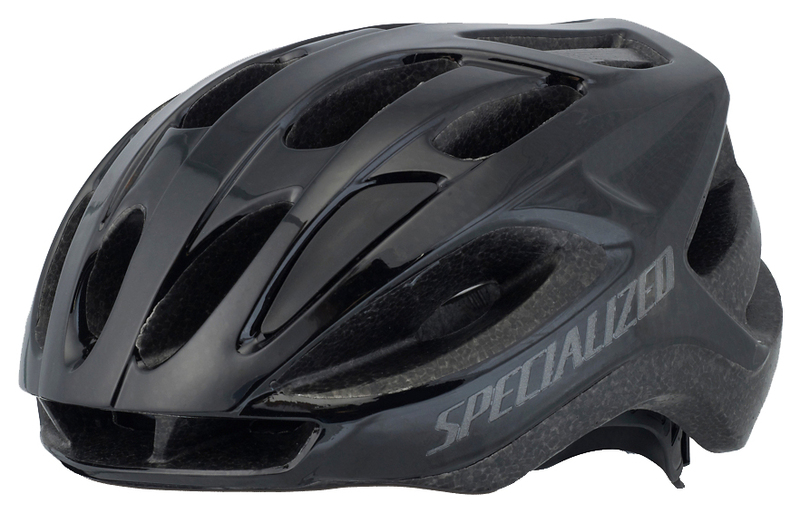 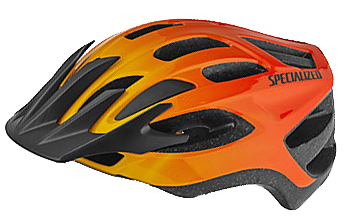 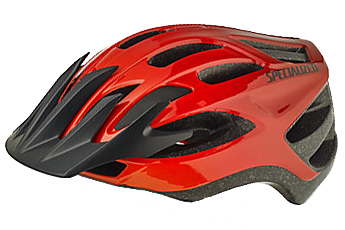 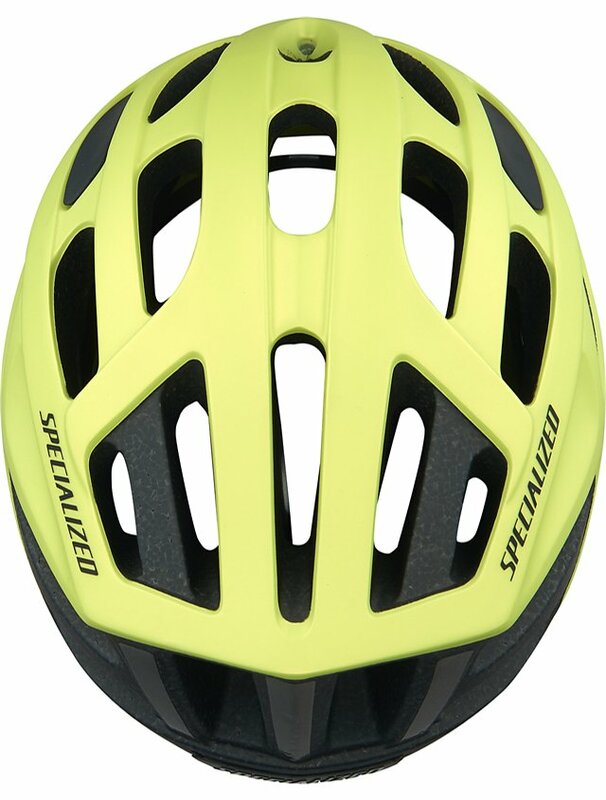 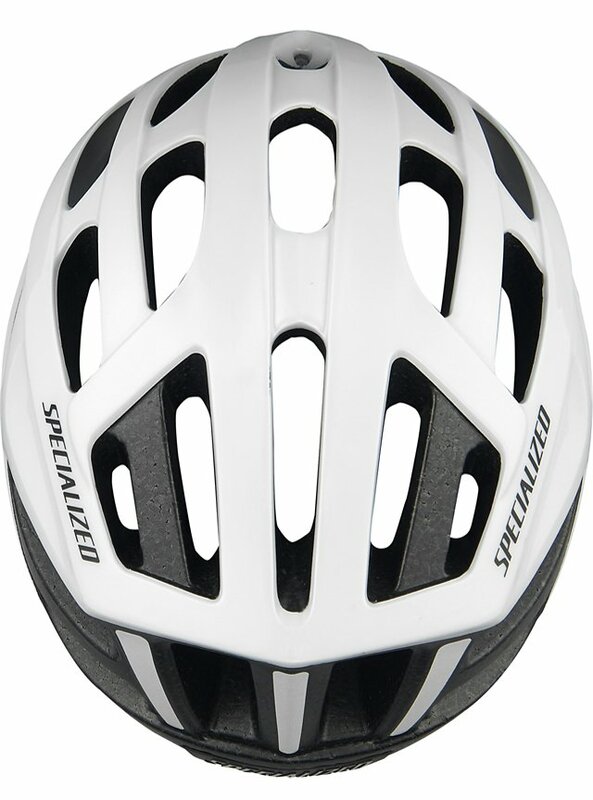 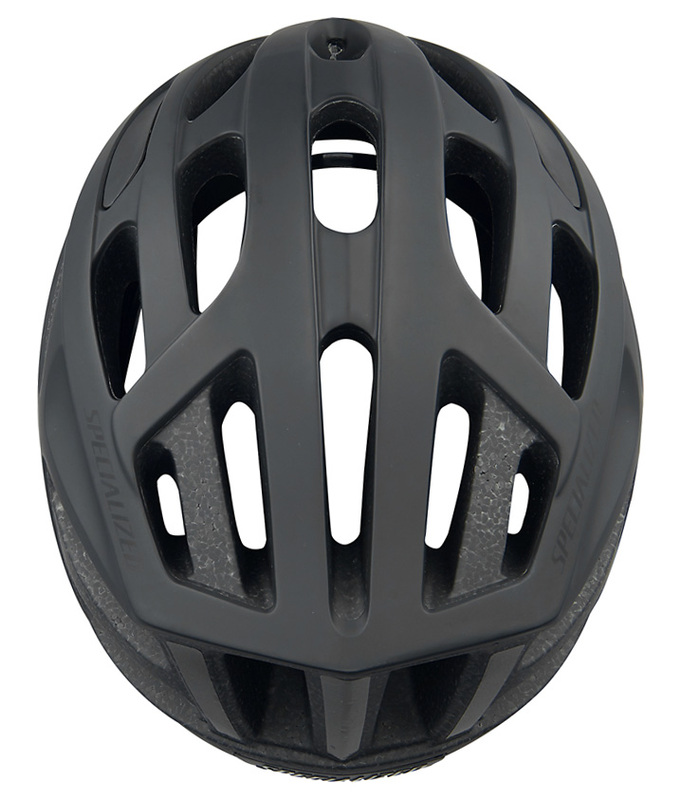 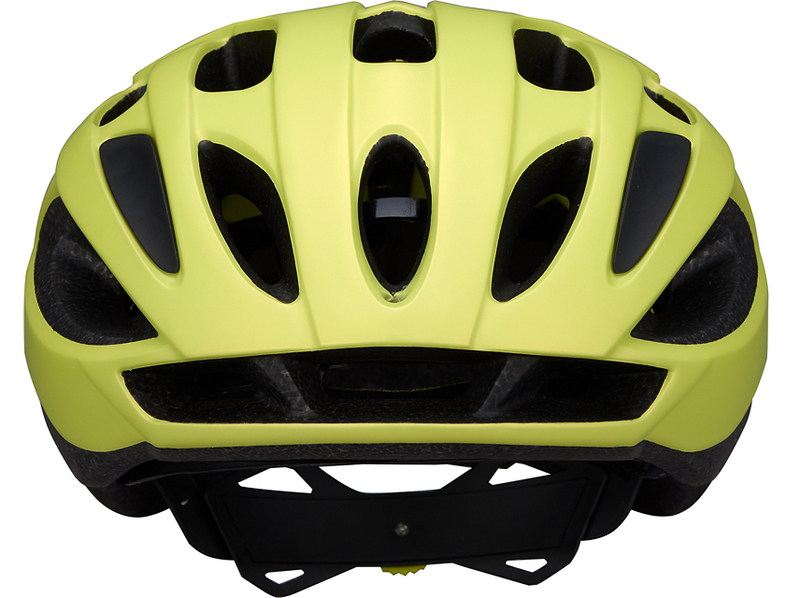 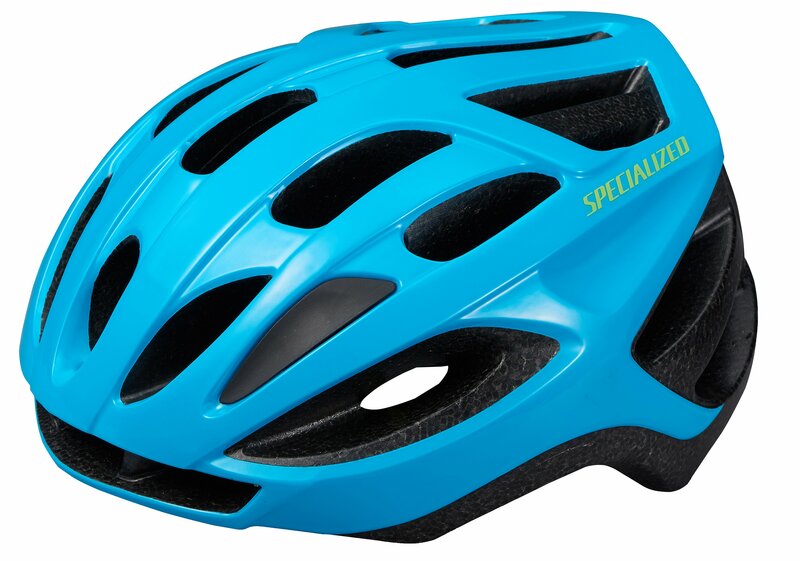 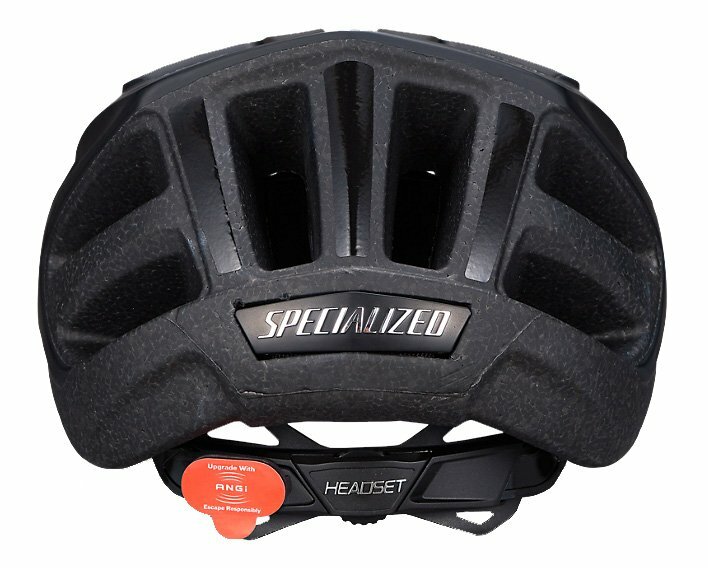 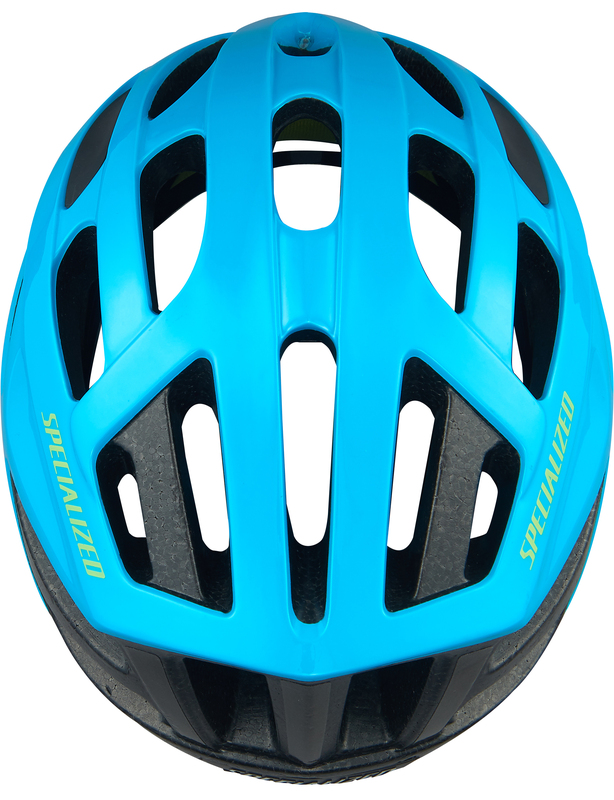 The Specialized Align Helmet is a feature-rich helmet that has the Headset SX dial fit system for easy fit adjustment. 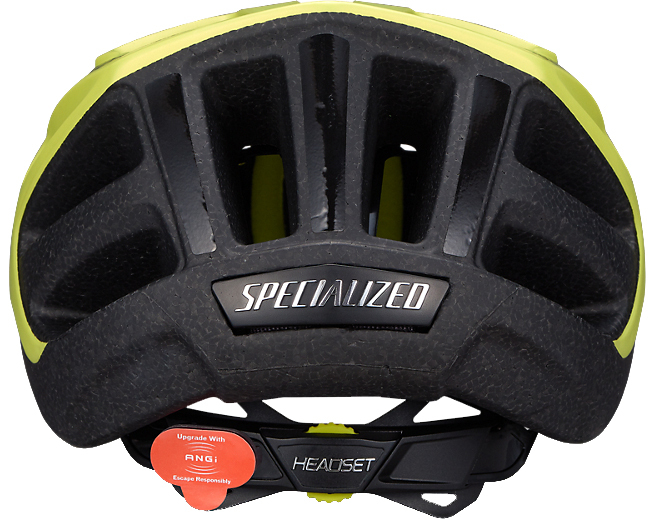 It features a 4th Dimension Cooling System for increased ventilation and an in-molded shell that improved the strength of the helmet and reduces the weight. 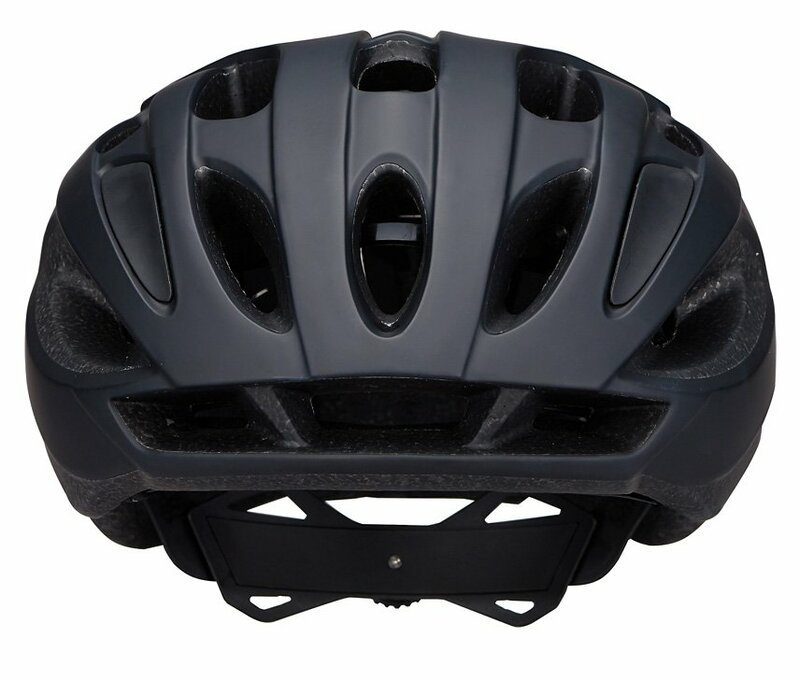 It has a reflective webbing and decals to increase your visibility in low-light conditions so you can be seen at night or in the early morning. 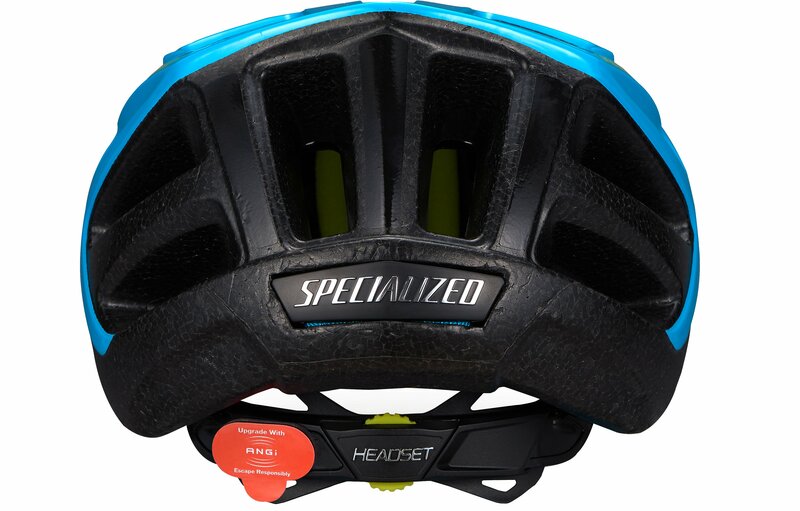 This helmet comes in one size and will fit a wide range of head sizes.